Make Zen doodle a part of your holiday with these fun and interesting cards. You will come away with unique and beautiful art that will stun the viewers. 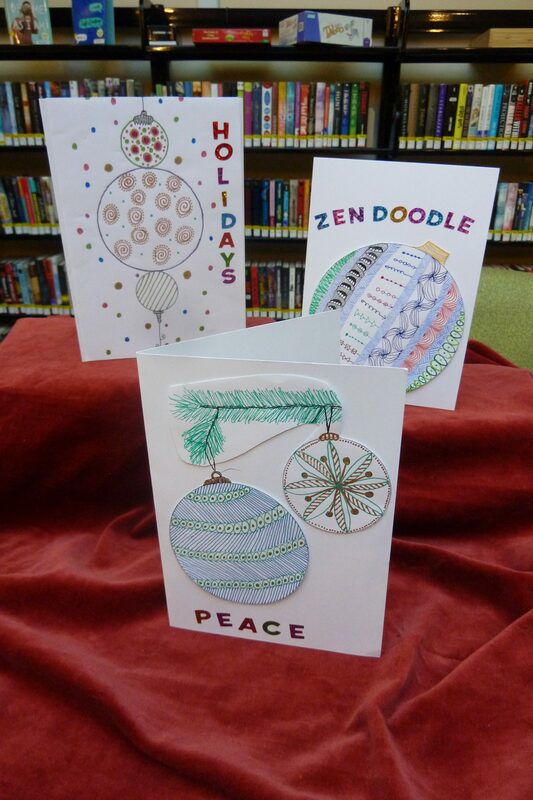 Your holiday cards won’t go into recycling but will be framed for the New Year.